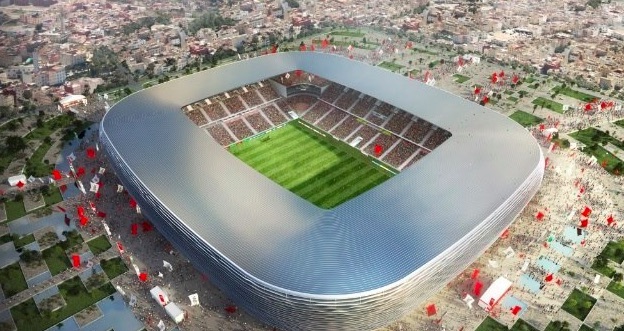 Although relatively meagre in international footballing achievement, Morocco is a hugely popular nation for football. It’s among the finest of the African football sides. With competition coming from a joint North American bid of Canada, Mexico and the United States of America, though, it may be a challenge. 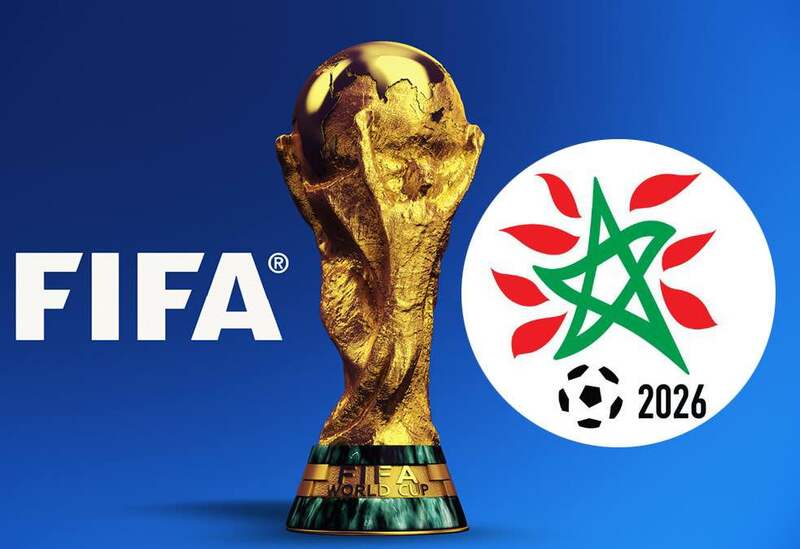 Unlike other nations that have recently won the FIFA World Cup, Morocco is a major footballing nation. According to an IPSOS Mori poll held by the 2026 Committee, it was found just 3% of the nation did not back the bid. With an 84% interest in football across the country, there’s a major appetite to host the tournament. 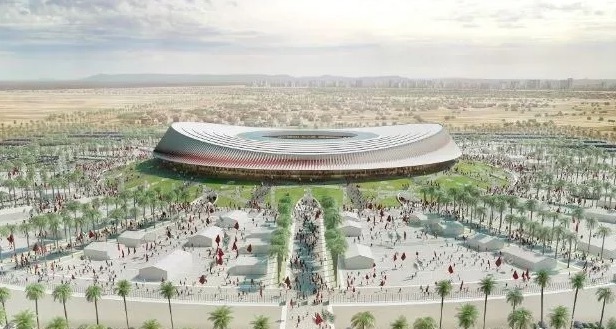 The success of the Moroccan side at the locally-based CHAN tournament, including qualification for the 2018 FIFA World Cup, has sparked mass interest in the sport once again. 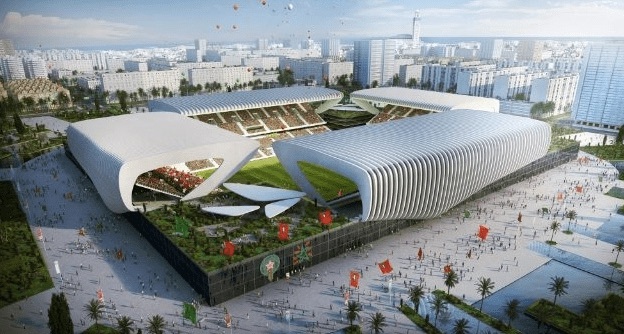 With Casablanca and Marrakesh likely to have two stadia each, with other stadia spread across the nation fairly, the plan is benevolent and open to equality. 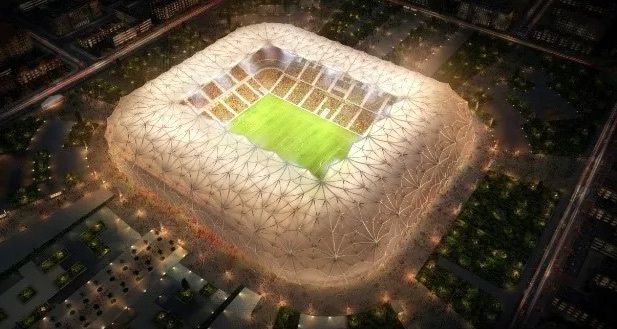 The 93,000 seater stadium in Tangiers would be among the premium stadiums used, and would almost certainly be the largest stadium for the World Cup. 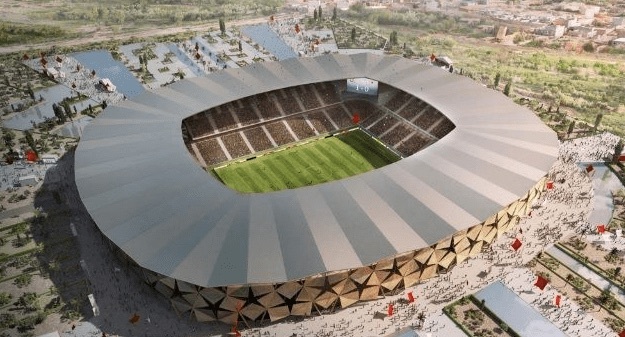 Since Morocco is in GMT, meaning that most fans will be able to watch the game in ‘traditional’ real times. 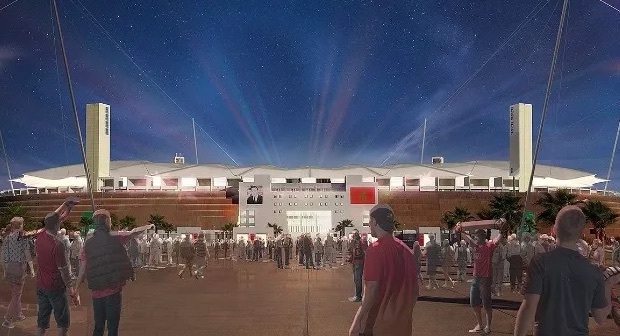 With VISA-free entrance for as many as 70 nations, too, it would be easier for fans to get into the country than many of the rival bids can offer. 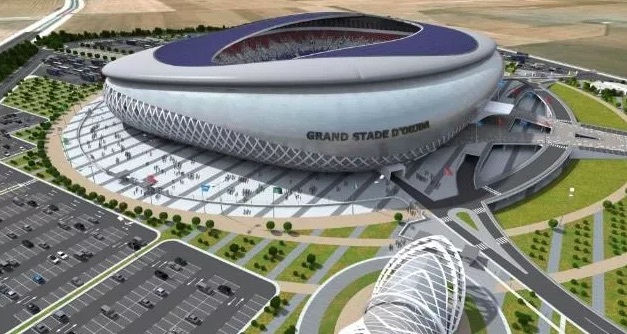 It’s hoped that the nations natural footballing passion and their balance of good timezones, economic conditions and previous history of repeated bids (in 1994, 1998 and 2006) could help seal the deal for Morocco this time around. Experts think that, among the fact they need 104 votes out of 211 to win, Donald Trump could play a key role. The President of the United States has been a controversial appointment, and fears within the US/CA/MEX bid exist that Trump could derail their chances of success – despite likely being out of the White House come 2026. 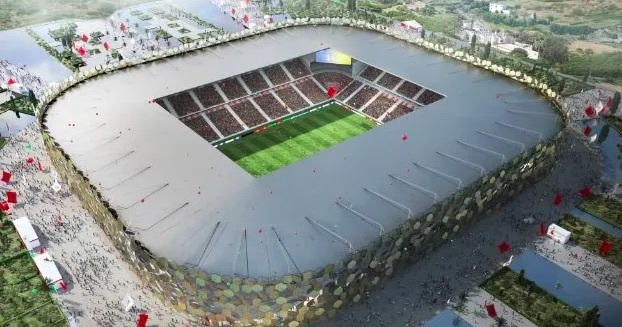 His “sh*thole countries” remark regarding African nations, and the desire for more African hosts, could see much of the African vote head to Morocco. Add in the easy access, open-minded culture and favourable timezone, and it could yet win out over bids from more traditional nations like America. 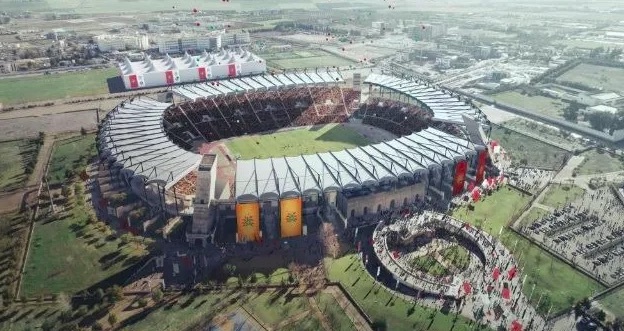 At the moment, the doom and gloom surrounding the bid feels unnecessary: Morocco has produced a programme of excellence that is worth celebrating. What is The Gnaoua Music Festival?